PRÉCÉDENT L & L Travel Management Ltd.
L & L Travel Management Ltd. Located in downtown Vancouver, L & L Travel Management Ltd. is an owner operated agency specializing in both corporate and luxury tailor made travel since 1985. 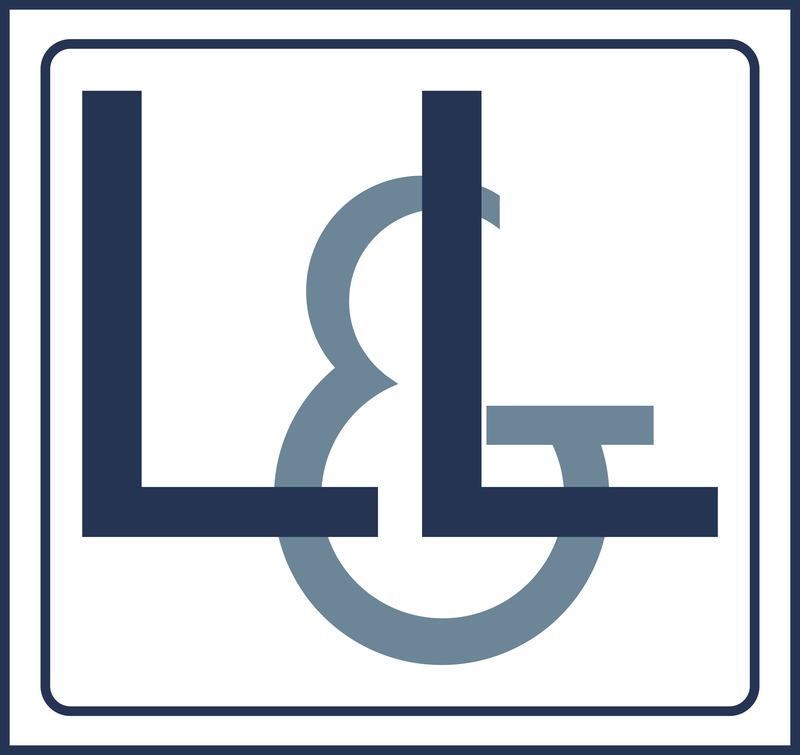 Lily and Leigh, for the past 30 years, have kept their belief that it is the quality of the service provided which distinguishes a business from its competition. The L & L team delivers efficient, accurate, friendly, problem resolution and value to clients travel needs. We can handle as little or as much of your vacation experience as you desire, and specialize in 5 star customer service, meaning if you ever have any concerns or issues we promise to resolve the issues so you can get back to enjoying your getaway.